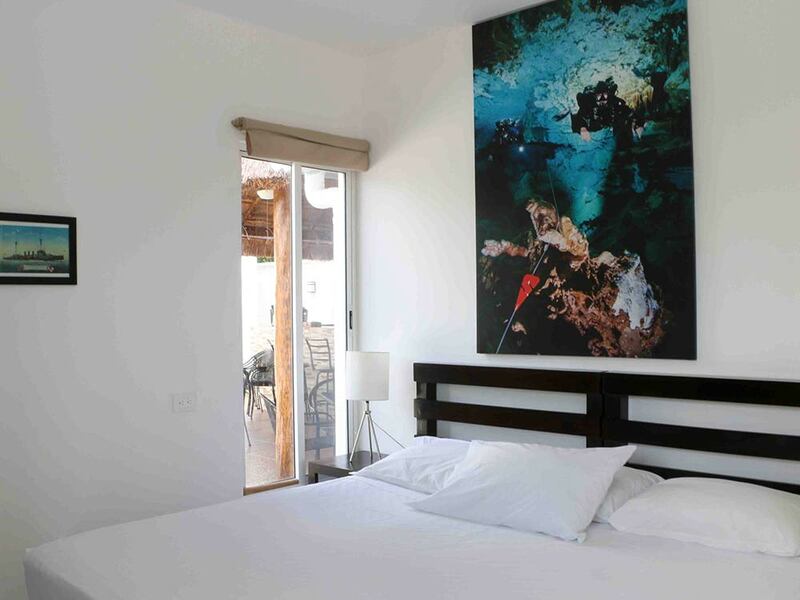 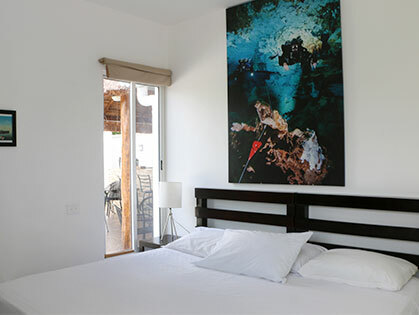 We spent many years visiting Tulum to dive the great caves here, but could never find anywhere to stay that catered for all our needs as divers, so we decided to build somewhere that did! 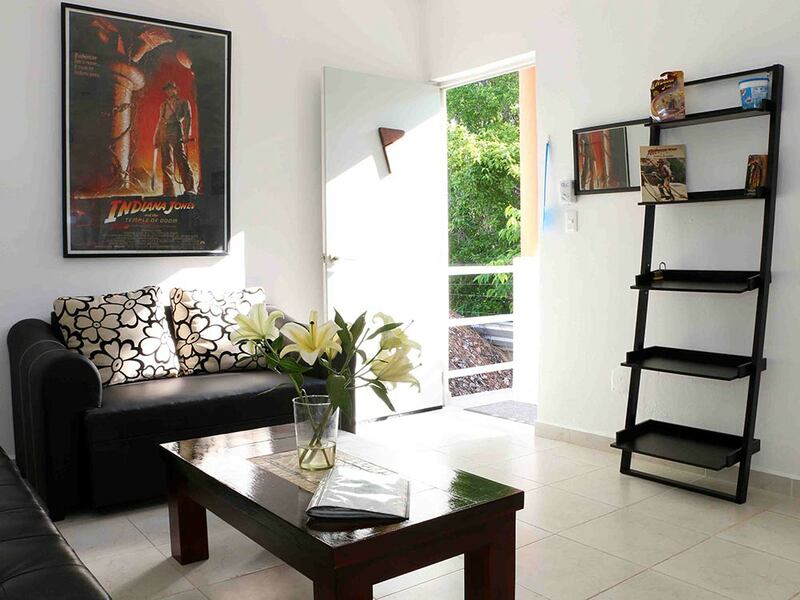 Our 6 spacious rental apartments are all named after cave systems and are decorated appropriately. 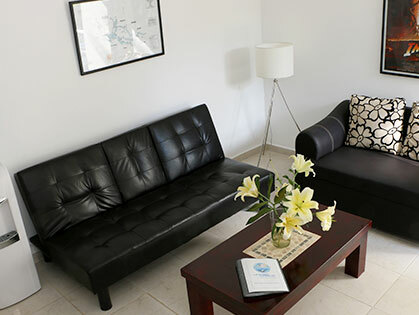 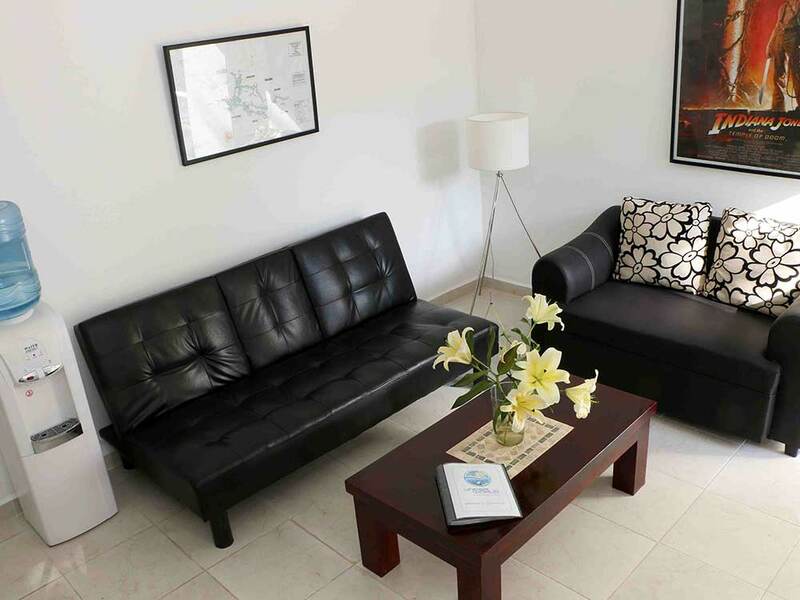 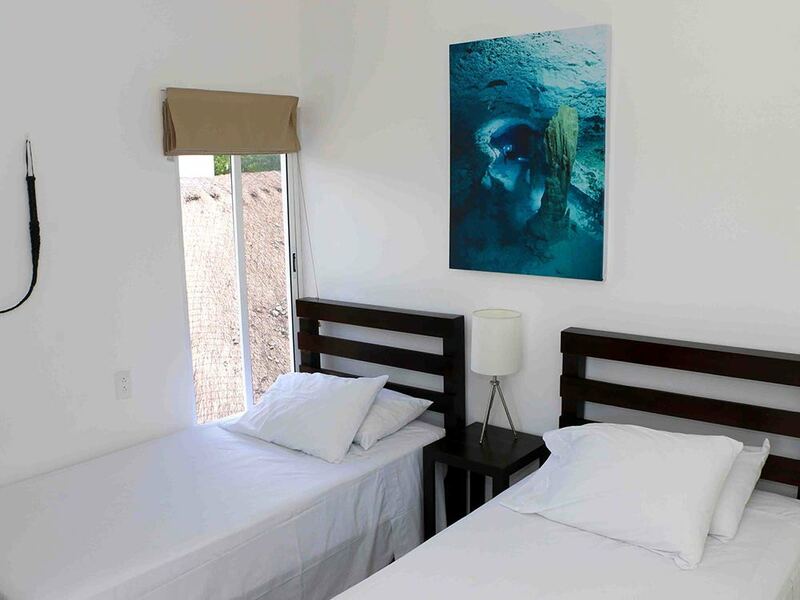 They are well equipped with wi-fi, a king size bed or 2 singles, as well as a separate lounge area with a sofa bed, a safe and lots of storage space. 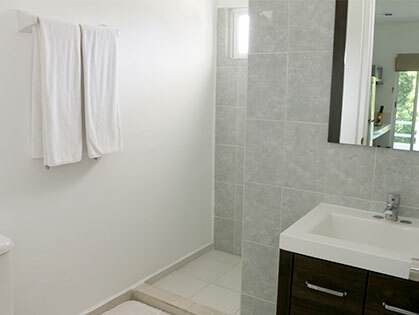 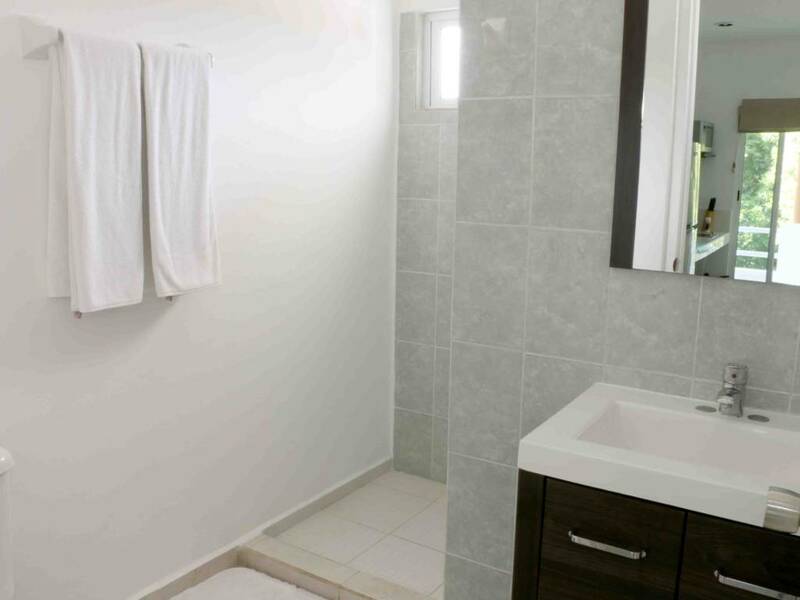 We also provide sheets and bath and beach towels. 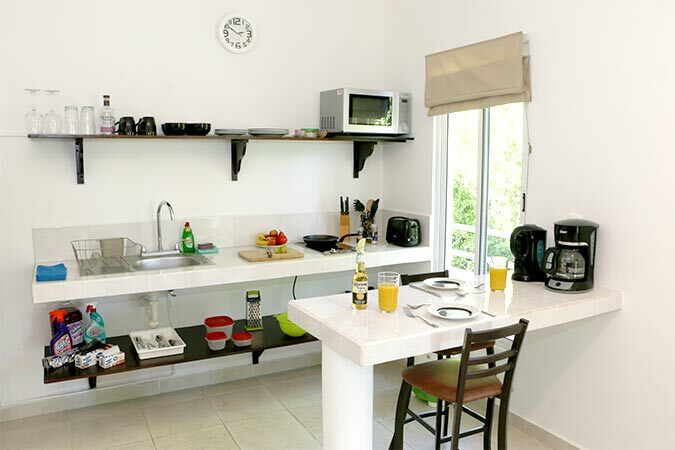 The kitchen has a halogen hob, microwave, full sized fridge, water cooler, kettle, toaster and coffee maker. 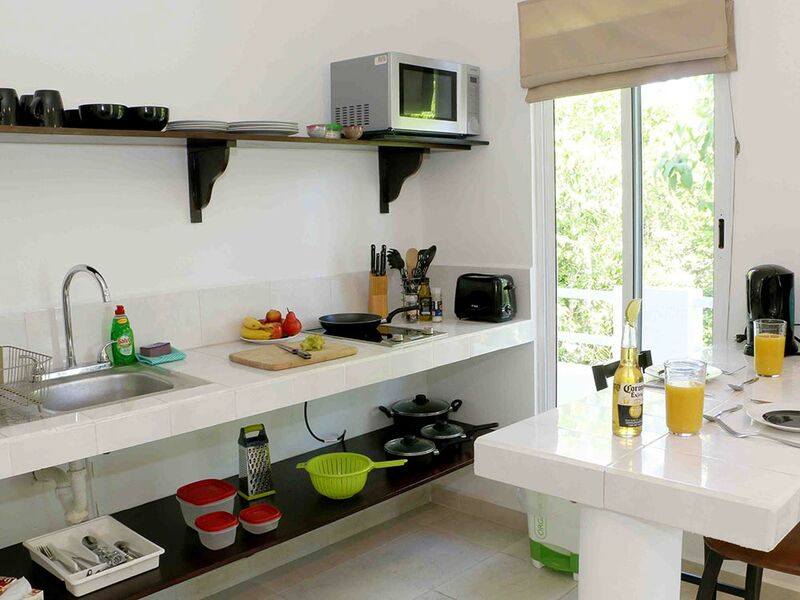 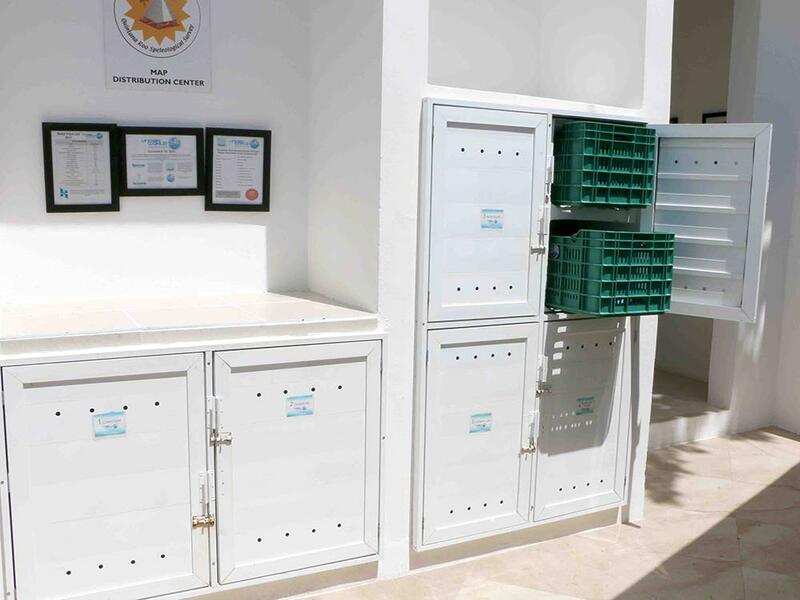 Each apartment also has a cool box, ice blocks and Tupperware for cave diving lunches at the cenotes. 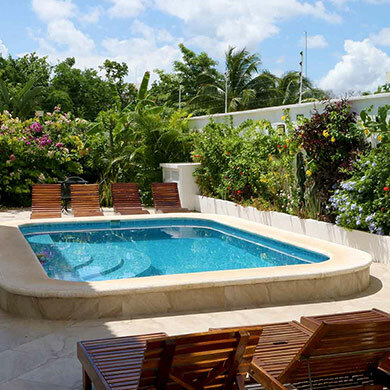 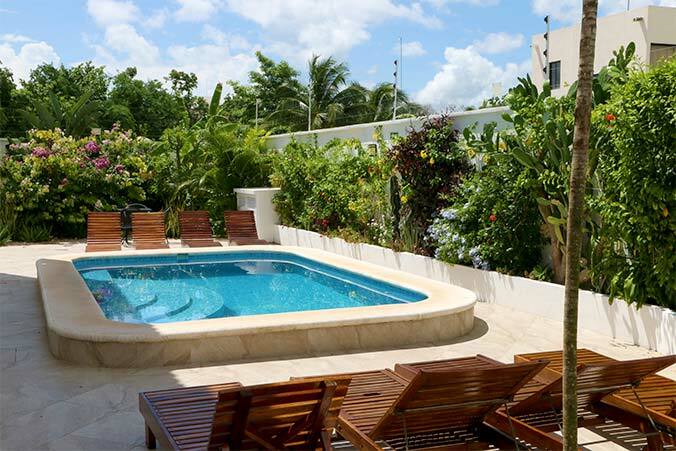 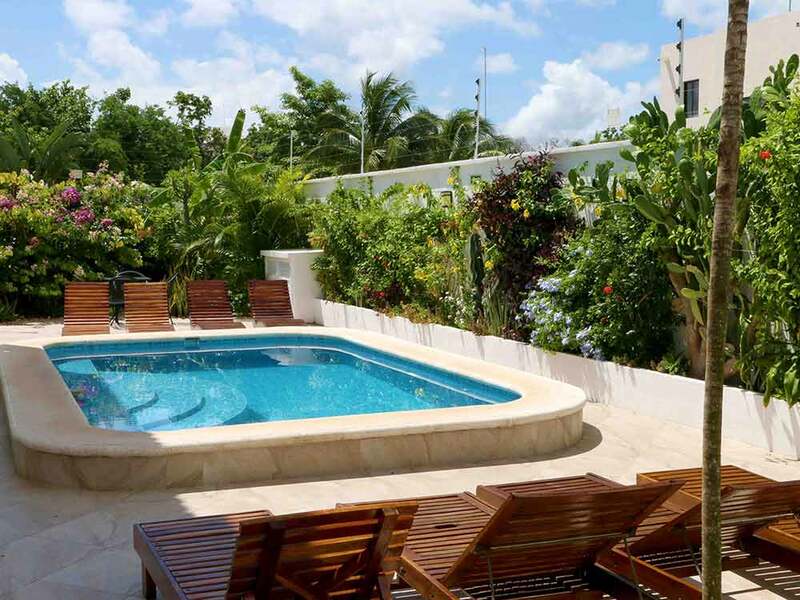 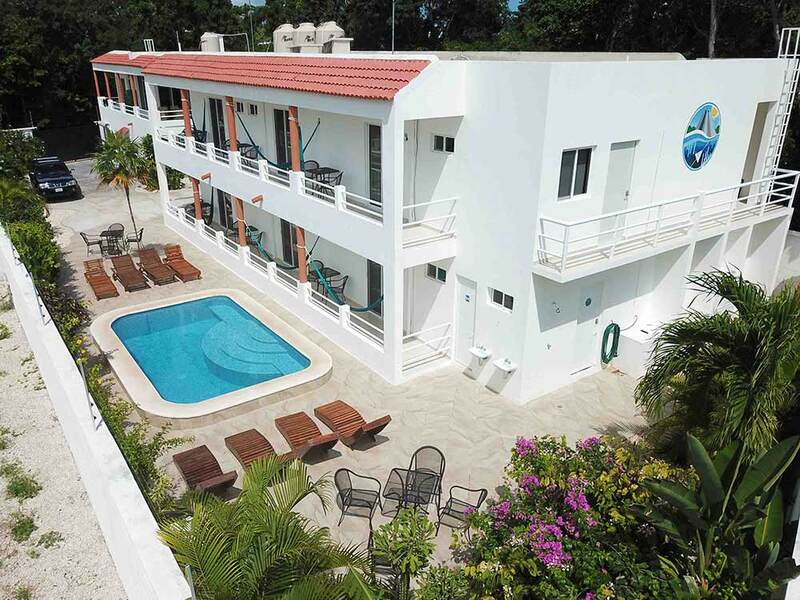 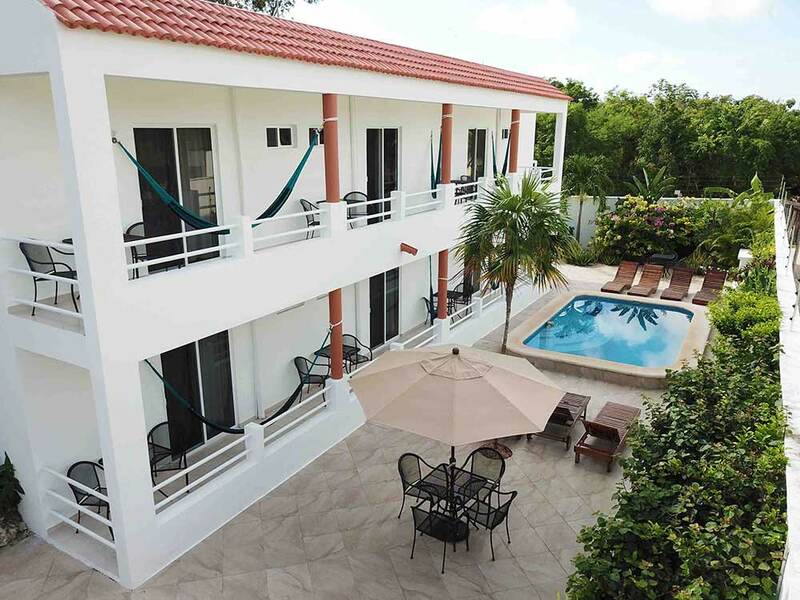 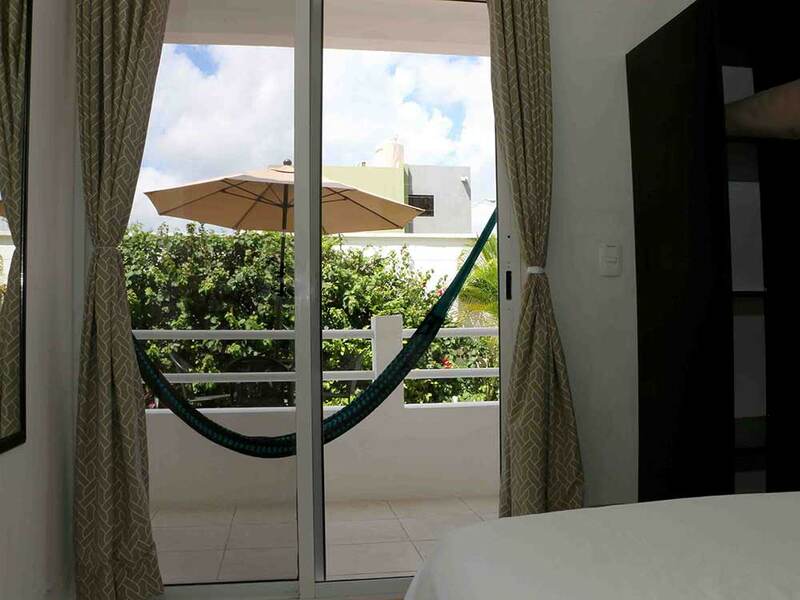 For relaxing after a day of diving, all apartments have a balcony with hammock and outdoor seating. 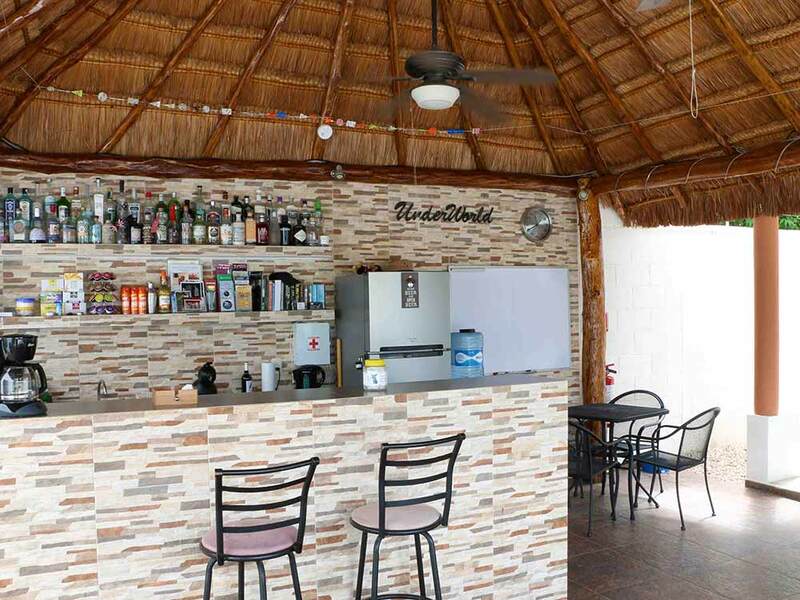 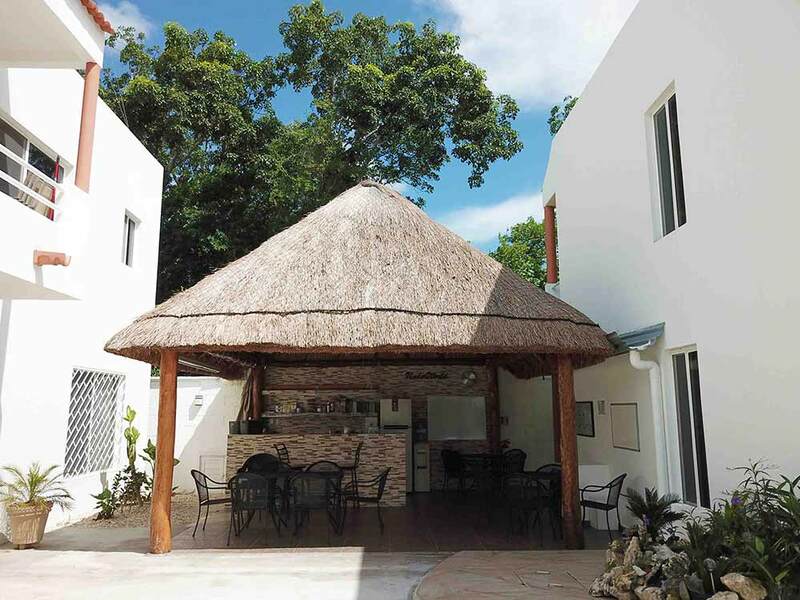 There is also a large palapa area with a bar, and a swimming pool. 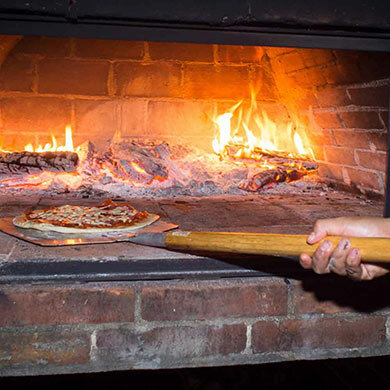 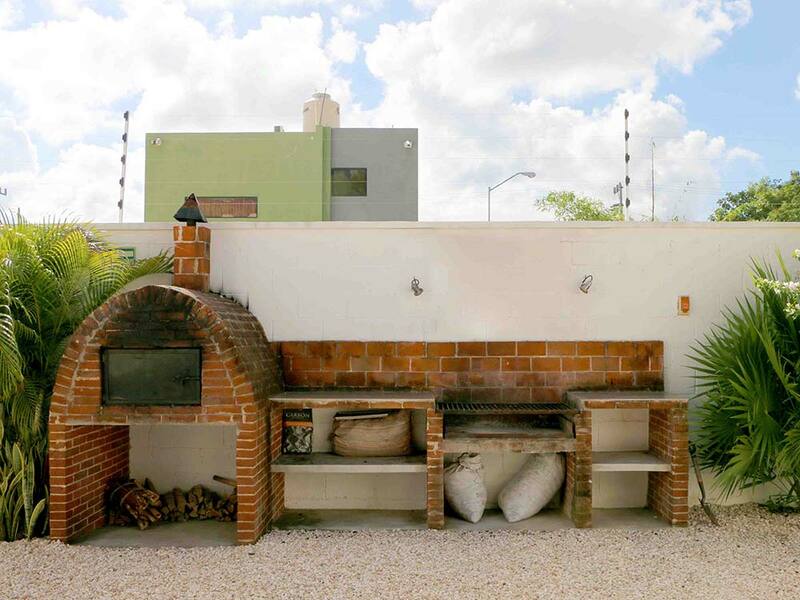 The grill and pizza oven are available for guests’ use and we will always put on a BBQ or pizza night during group trips. 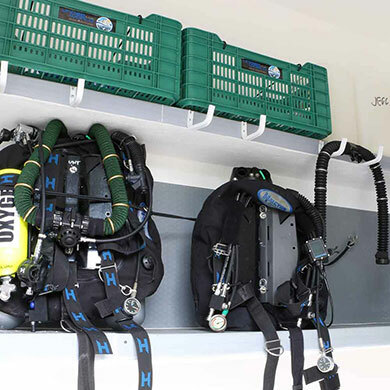 Divers will also be glad of our rinse tank for equipment, drying area for exposure suits and secure storage for the dive crates that we provide. 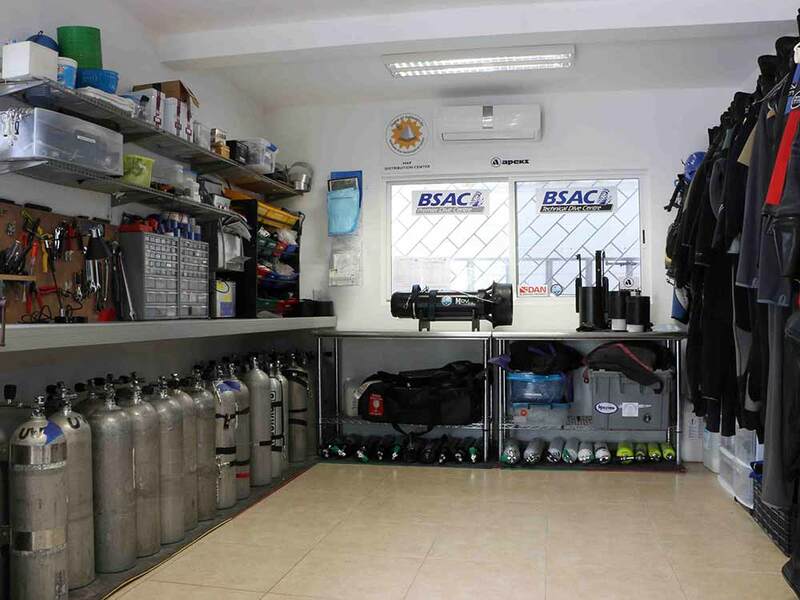 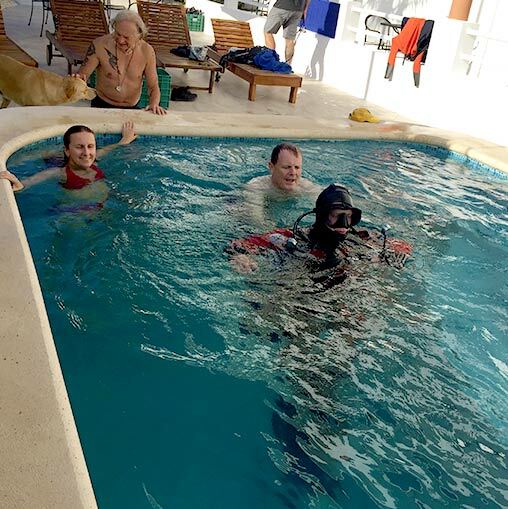 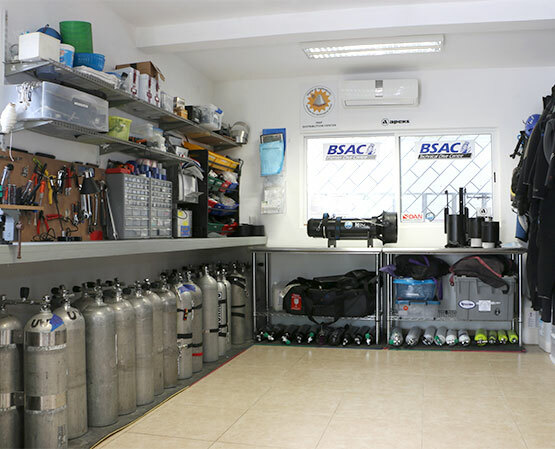 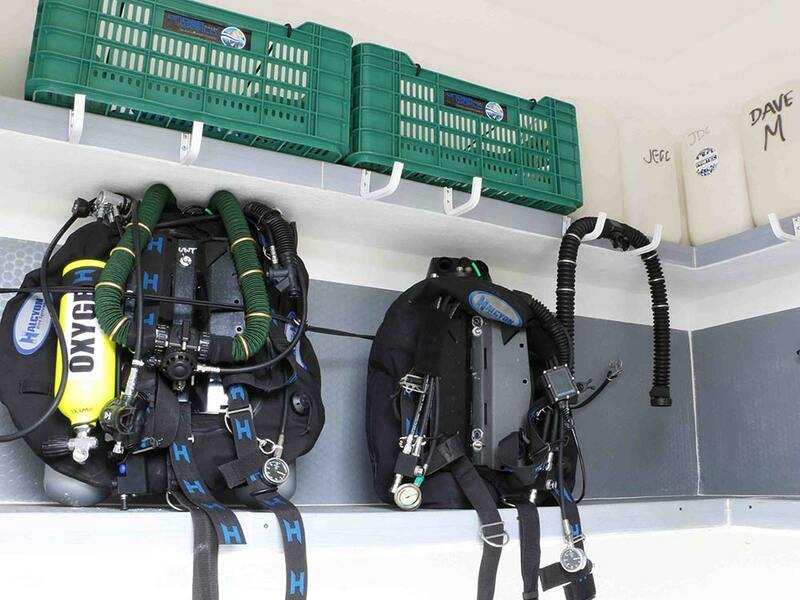 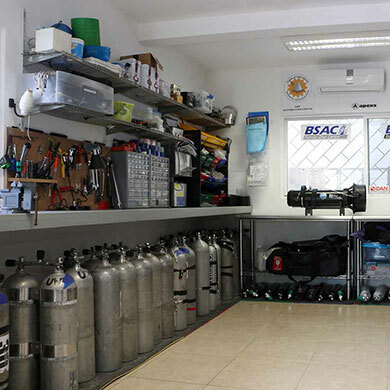 There is a fully equipped workshop on-site for any repairs you require, as well as a classroom and a rebreather room to store your unit and hang up your CCR loop. 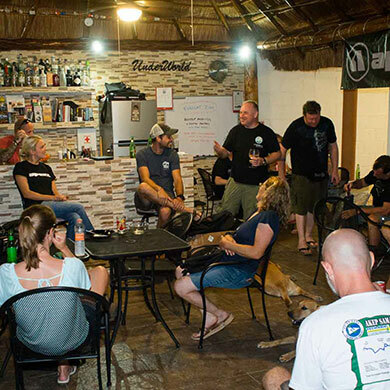 Although we are only a short walk from the centre of Tulum, we provide bikes for getting to the bar a bit quicker, or visiting the beach on non-diving days.